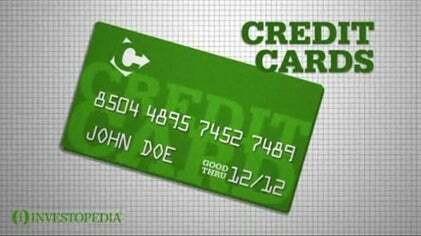 A debt security is a financial instrument issued by a company (usually a publicly traded corporation) and sold to an investor. The debt security represents a promise to pay back the face amount and interest until the instrument matures. 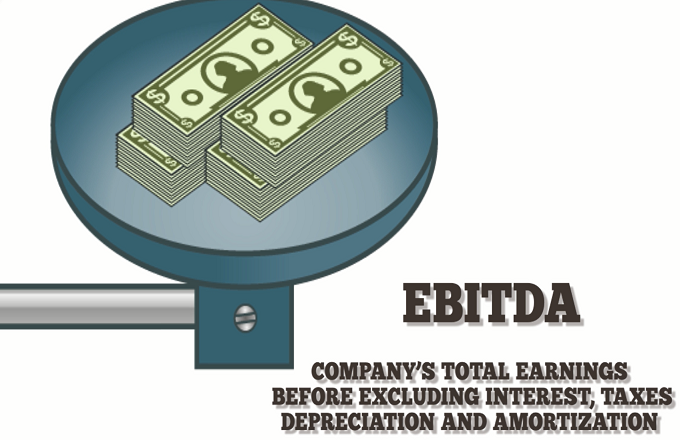 There are many varieties of debt securities. 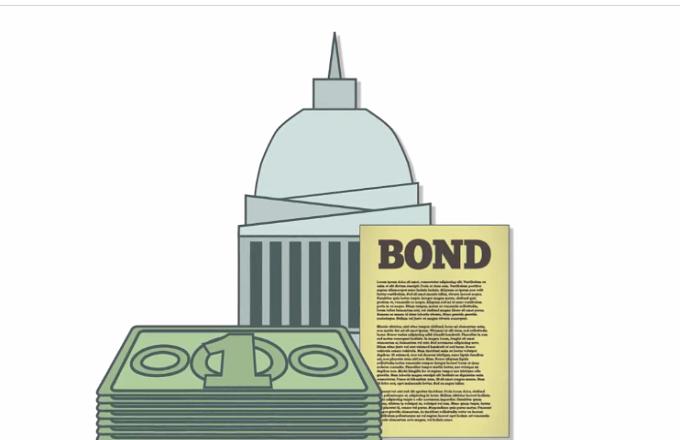 The most common is a bond, including government bonds, corporate bonds, municipal bonds, collateralized bonds and zero coupon bonds. Bonds are usually in the face amount of $1,000 with a stated interest rate. The face amount is sometimes referred to as the nominal amount. 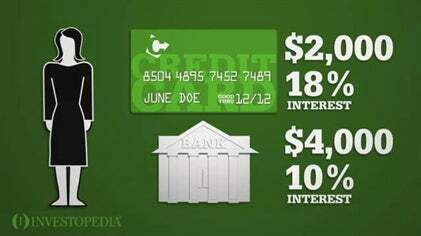 The interest rate is often referred to as the coupon rate. 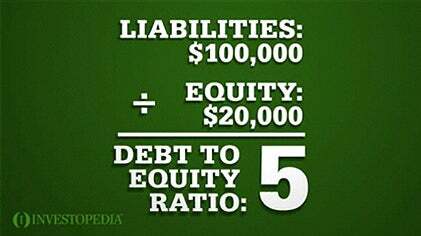 The market for debt securities is substantially bigger than the equity market. Debt securities are owned and traded by individuals, institutional investors, and even governments. Investors purchase debt securities because they seek a safer return than with riskier equities. Debt securities are rated for risk by various rating agencies such as S&P, Moody’s and Fitch. The risk rating is based on the agency’s assessment of the issuer’s ability to pay back the debt security’s interest and principal. 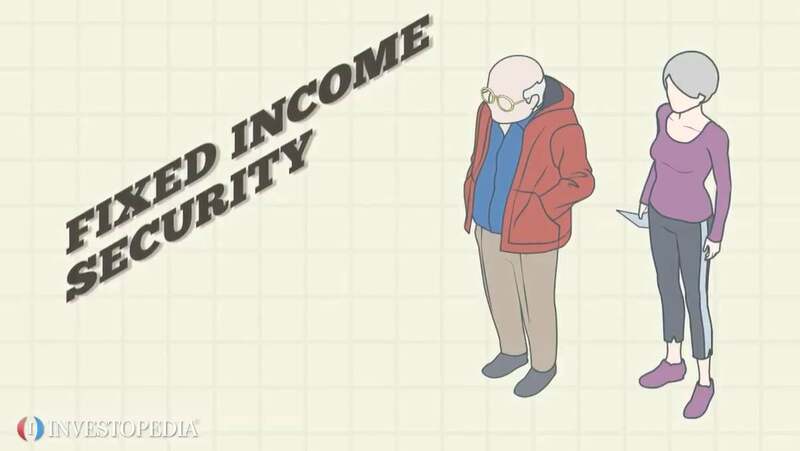 The lower a debt security’s risk, the lower the interest rate.